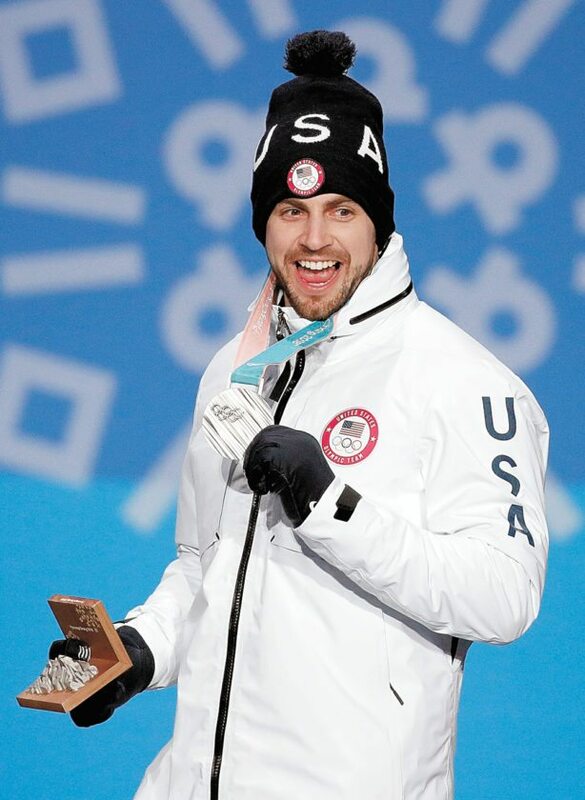 SARANAC LAKE — A crew from NBC’s “Today” show will travel here to cover a watch party for local Winter Olympic medalist Chris Mazdzer in the luge team relay Thursday morning. 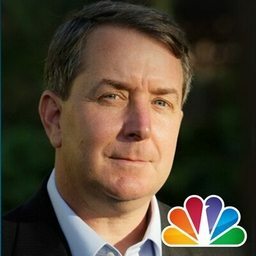 Carrie Gentile, spokeswoman for the Regional Office of Sustainable Tourism, confirmed that NBC correspondent Kerry Sanders and a “Today” crew will come to Saranac Lake to cover the watch party live for that morning’s broadcast. “We really are trying to encourage and get as many people out as we can, show our Adirondack Olympic spirit,” Gentile said. 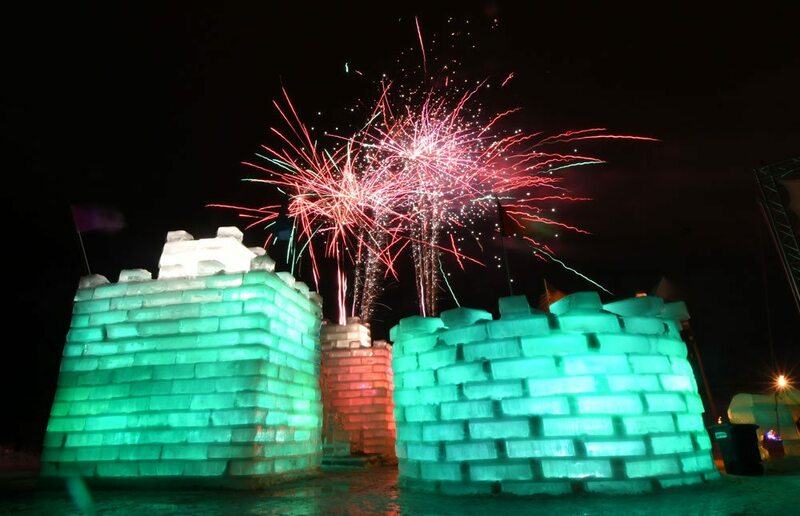 People are asked to show up at 7 a.m. at the Ice Palace, the centerpiece of the Saranac Lake Winter Carnival that ended Sunday. ROOST will supply an enormous television screen so people can see the luge teams’ Olympic runs, which begin at 7:30 sharp. Each country’s relay team will comprise one man, one woman, and one doubles pair. Mazdzer will be the man, and Summer Britcher, who finished 19th in the women’s competition that ended Tuesday, will be the woman. The doubles team may be decided after that competition Wednesday morning. Mayor Clyde Rabideau said the idea for the watch party began when “Today” representatives contacted him for local reactions to Mazdzer’s win of a silver medal in men’s singles luge on Sunday. Asked if there will be a watch party for Mazdzer in the team relay, Rabideau said he answered in the affirmative and then got in gear to make it happen. Thursday is predicted to be warmer than it has been recently in Saranac Lake, with a high of 46 degrees. At 7 a.m., Weather Underground forecasts a temperature of 34 with a 15 percent chance of precipitation. The Ice Palace was cordoned off Monday and Tuesday, but Dean Baker, head of the volunteers who build the palace each year, said not to worry.